Synopsis : Sudha (Tabu) lives the life of a widow with her brother, Mahesh, and sister-in-law, Kamini (Himani Shivpuri). 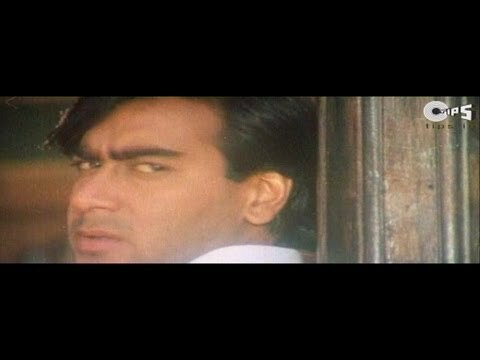 A new tenant, Ajay (Ajay Devgn), comes to her rescue when she is molested by Bhavani's brother (Vishwajeet Pradhan); both fall in love and decide to get married. Kamini initially opposes this match, but subsequently relents and both get married. Sudha gets pregnant and finds out that Ajay is not who he claims to be, and may have been responsible for killing her husband. Will Sudha forgive Ajay and continue her marriage or will she resort to vengeance?